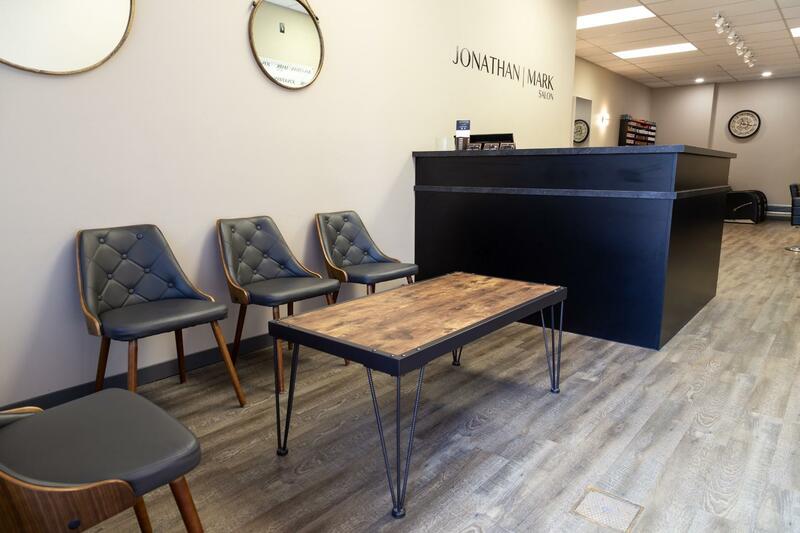 Jonathan Mark Salon’s relaxed and comfortable environment will make you feel right at home. 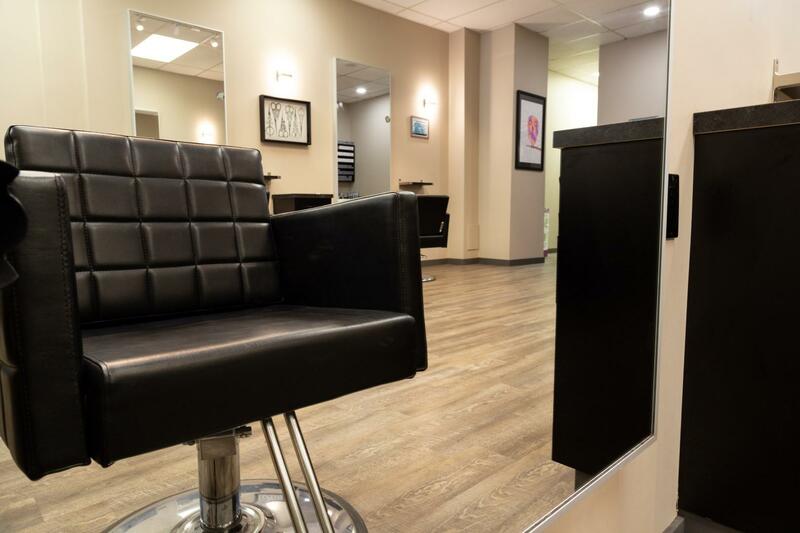 We have very experienced and technically trained hair stylists to take care of all your needs. 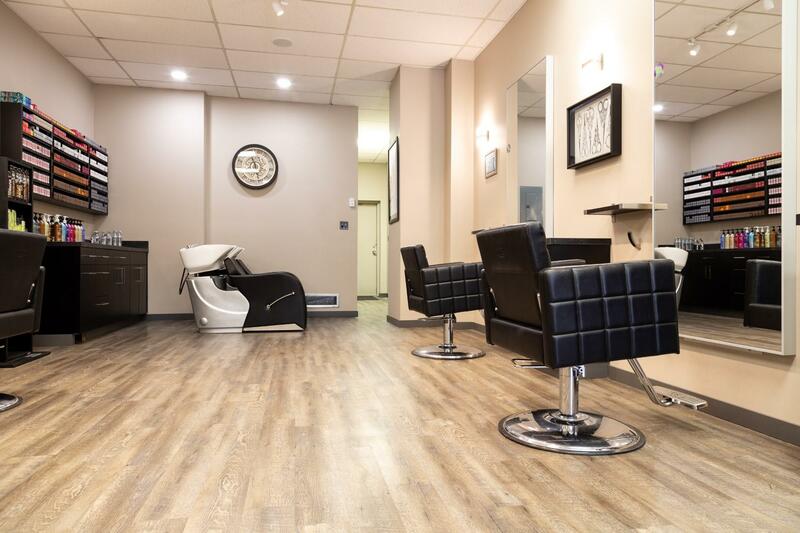 Located in Lethbridge, Alberta, we believe that healthy hair can be beautiful, functional and fit your lifestyle. 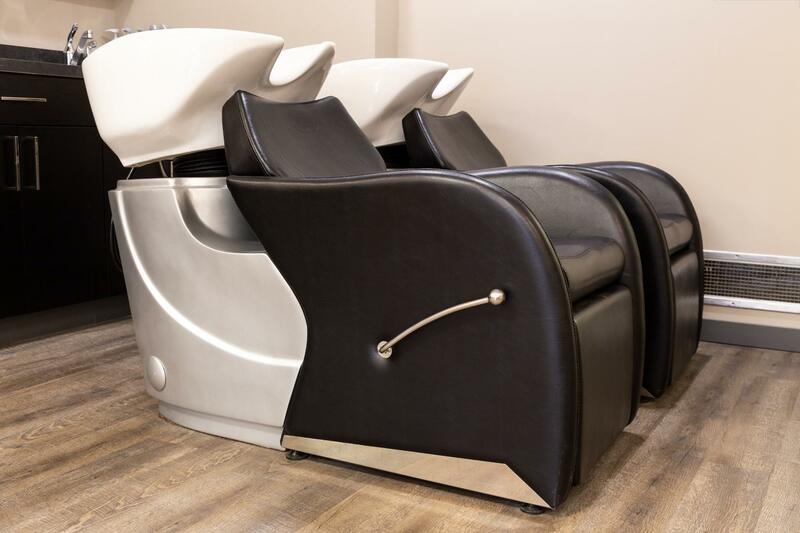 Each of the services offered in our salon is centred around ensuring that your hair is restored and replenished so it responds and performs the way you want. Led by Jonathan Bennett, a Redken Artist and Educator with over 20 years of experience, and backed by Redken, North America’s #1 Professional Hair Products Brand. We deliver top quality hair styling services to achieve the best look for you. 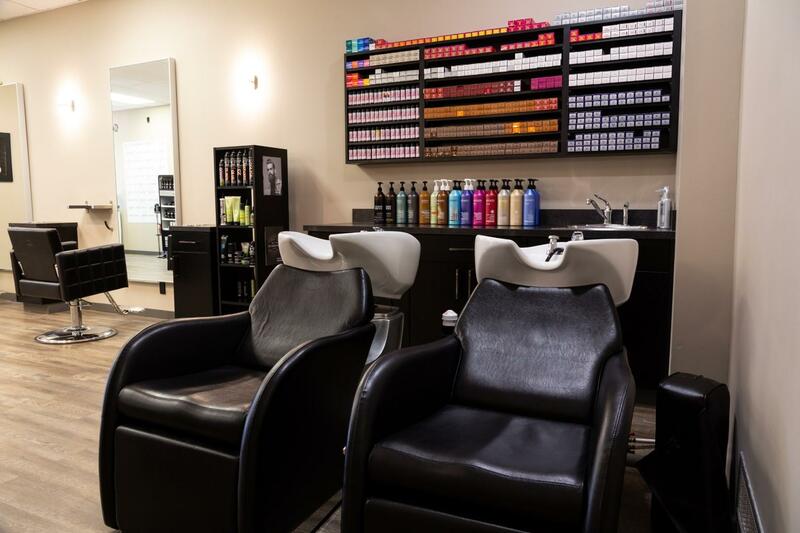 As a hair stylist and owner of Jonathan Mark Salon, I have an undeniable passion for hair. I have been a hairstylist since 1996. So with 22 years of experience, I value the importance of education and the continuing advancement in the industry. As a Redken Certified Haircolorist and a Redken Design Certified Hairstylist, I have obtained a higher level of understanding in colour and cutting, as well as execution in my craft. This in turn has led me to become a Redken Artist and Educator. Being part of a small group of elite stylists that educate and share their knowledge with other hairstylists. We focus on raising the bar in our industry to bring our art to a higher level. I am a licensed professional hairstylist at the Jonathan Mark Salon. I graduated from the L.A. Hair School in 2011 and have continued my hair journey ever since. I feel lucky and blessed to be in an industry where my passion and love for beauty and creativity makes a difference. My deep passion for Redken products allows me to offer a broad diversity of products suitable for any client. The chemistry of Redken ensures healthy hair on the inside and out. No matter your hair type, there’s an ideal blend of chemistry and style that I can develop for you. My specialty is in hair extensions, creative colour, hair cutting, braids, and dealing with all different textures of hair. I am also a hot heads certified extension specialist. I look forward to discussing your healthy hair options. As a child, I was always playing with hair. Dolls, ponies…nothing was safe. Every Christmas, I would ask for “hair-styling” doll heads. My passion for hair styling has never faded. I married young and had a family so I chose the saty-at-home career. I fortunately had 4 daughters and 1 son to practice and hone my skills on. Along with friends and family who trusted me with their hair. I graduated from Purely Inspired Beauty Academy in 2009 and landed my first official job as a hairstylist. Once I completed my apprenticeship, I became a fully licensed Red Seal Journeyman Stylist. In 2012 I became a Certified Redken colour specialist. To earn this distinction, a stylist needs to have extensive knowledge of colour and how that applies to your hair to achieve the desired outcome. I love working on short, funky cuts as well as any hair styles my customers challenge me to create. My clients make my job extra special and fulfilling every single day. I’d love to discuss creating your look, colouring, and styling. Copyright 2018 Jonathan Mark Salon.